I’m getting excited about spring. I’m getting excited about daylight savings time. I’m getting excited about riding again. 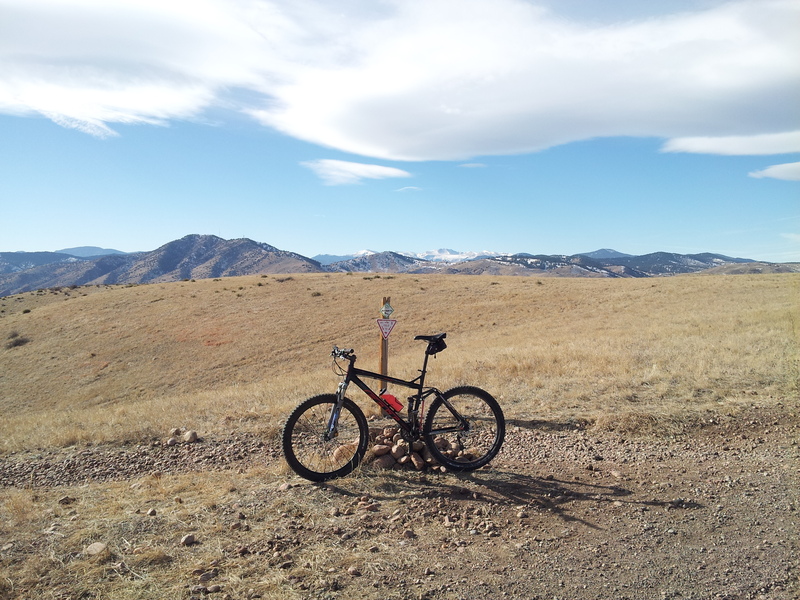 But there’s that nagging, curmudgeonly voice in my head, that lazy and insecure blabbermouth, that not-interested shade of me that is tired of fiddling with all the gear, with driving to the trailhead, with the pain and exertion that riding entails. Things were going to happen to me. These experiences were going to break me, time and time again. And they have. In this, I am probably like everyone else. Riding is just a small way in which I get to practice this process of collecting experience, getting swallowed up and broken. And I suppose that’s why I’m addicted to it. It hasn’t been easy, but over the years I have embraced this goal: to get broken. Over and over. On the bike, I get lots of practice. Posted in Poetic, Really Deep Thoughts. Tagged big ideas, deep thoughts, louise erdrich, mountain biking, pain, riding in spring, spring. I am also looking very forward to being back on the trails and am excited to realize that will happen FINALLY later this month.